I am so excited for this movie to come out. It looks like a movie that really lets you see into the lives of these women back in the 60's. I honestly cannot wait to see it! 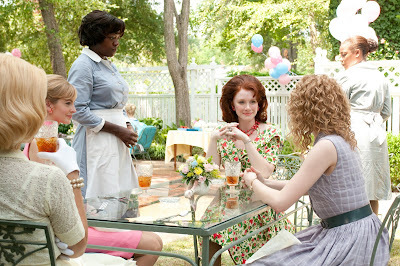 "The Help" will be in theaters on August 12, 2011, but "The Help" trailer is available now so check it out! ﻿Disclaimer: I am a Walt Disney Insider in association with Dreamworks Studio. 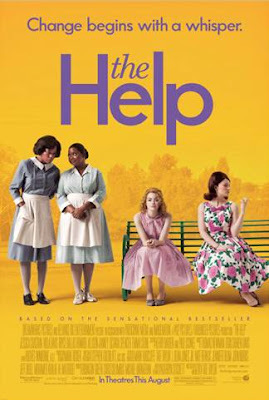 I was given the opportunity to watch the trailer for The Help, but was not compensated to write a positive or favorable review. 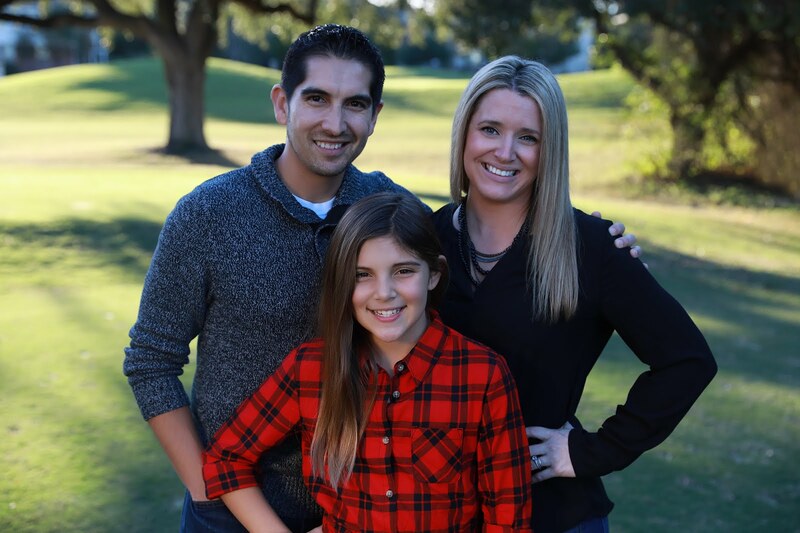 All opinions expressed are that of My Munoz Family. I loved this book, and can not wait for the movie!